This entry was posted in Hope and tagged Dave Crowder, God, hope, hurricane, Jesus, love, trees on June 16, 2013 by Cate B. He has many great songs. I love your blog! I also love Pie breaks! 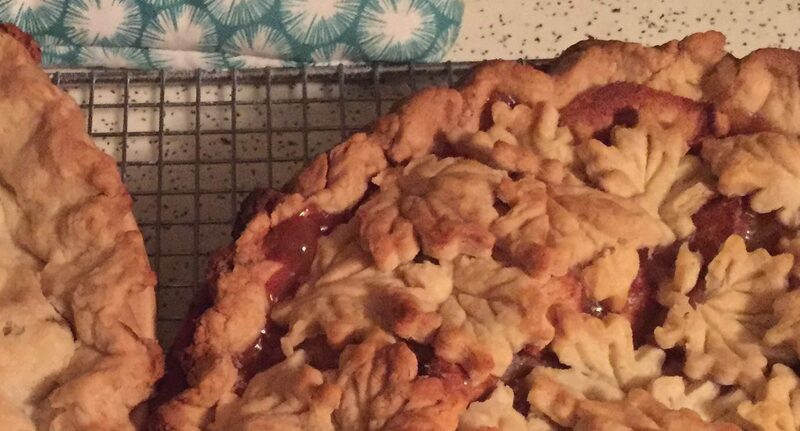 We all choose where to focus our attention… I choose pie! Thank you so much! Pie Rules!